Ready in under 10 minutes, this Cinnamon Pecan Butter is great for breakfast or a quick snack. 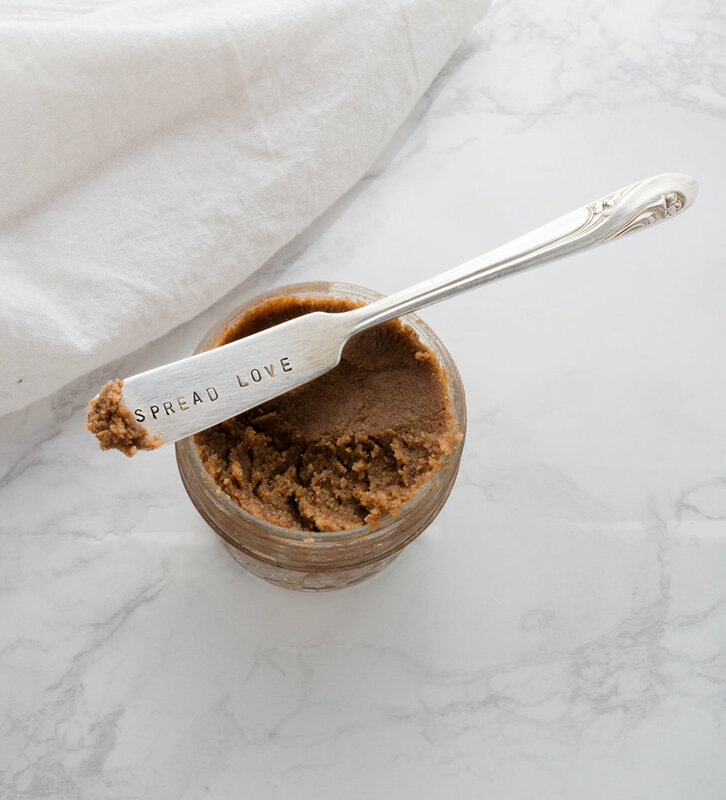 Artisanal nut butters like pecan butter or cashew butter are a delicious way to add healthy fats to your diet but these can also come with a hefty price tag. To cut down on the price and customize your flavors, try making your own! It's easier than you think and you can have fun trying all sorts of combinations like this Cinnamon Pecan Butter. 1. Add the pecans, cinnamon and salt to a high speed blender or food processor and process until smooth and creamy, about 7-8 minutes. Scrape down the sides occasionally. 2. Store in a jar until ready to use. Great on toast or sweet potato toast!